Our mission to present 50 FREE concerts to our community each summer is partly funded by some ticketed events. With 50 FREE concerts each summer, Levitt is dedicated to showcasing local, national and international emerging artists. Levitt is the place to hear tomorrow’s artists, today! With a capacity of 7,500 patrons per show, Levitt Pavilion Denver provides 50 FREE performances for 375,000 Denverites each summer! The average U.S. concert ticket was $96.31 in 2018, so Levitt Pavilion Denver is giving the gift of music to our community! We’re a 501(c)(3) your tax deductible donation is part of the equation to keep the music free for years to come! Levitt Needs You! Make a difference in our community by volunteering at Levitt Pavilion Denver concerts. 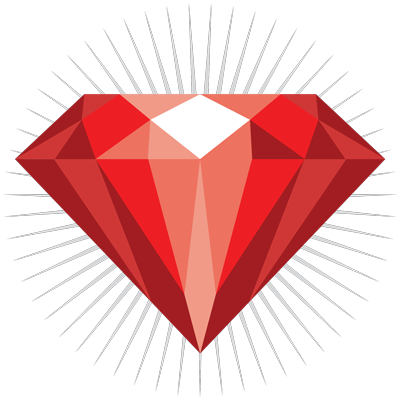 Join our Ruby Star Program to receive season-long benefits! Find out how your company can become a sponsor today! Levitt Pavilion is located is historic Ruby Hill Park at 1380 West Florida Ave Denver, CO 80223, near 1-25 and Santa Fe Drive, just a few miles south of Downtown Denver. The main entrance can be accessed on Jewell Ave just west of South Platte Drive. one concert at a time. Levitt Pavilion Denver is Colorado’s newest amphitheater, offering 50 FREE concerts each summer. As a Denver-based nonprofit, we operate on a mission to bridge cultural gaps and to find ways to erase divisions and embrace differences in our community. We believe that nothing brings people together better than music. To truly build and revitalize our community, it should to be accessible to everyone, regardless of their ability to pay. Please use caution with your umbrella - if a patron complains about your umbrella obstructing their view, you may be asked to move to a different area if you wish to continue using your umbrella. Umbrellas are not allowed in the lower bowl.